Royal Crown Derby are delighted to announce after much deliberation in receiving so many wonderful love stories, that Claire Whyte is the winner of the Majestic Love Birds Pair with her truly stunning war-time love story. Please take a look below at their epic war-time love story. 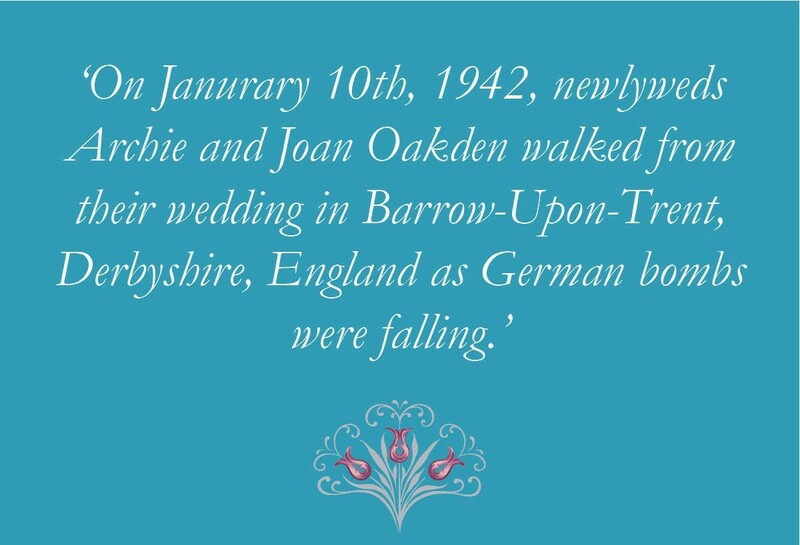 'On January 10th, 1942, newlyweds Archie and Joan Oakden walked from their wedding in Barrow-Upon-Trent, Derbyshire, England as German bombs were falling. It must have been a frightening experience, but they enjoyed the reception and went on in life to have 4 children, 7 grandchildren and 8 great-grandchildren. I am one of their grandchildren. They were married 73 years but sadly, Grandad passed away nearly 3 years ago. I live in Ireland and visit my Grandma when I can, but every Sunday at 11 am I call her. She often talks about Grandad, how much she misses his company, and how she has nothing special from him to treasure, only memories. All her working life, my Grandma has collected a beautiful array of Royal Crown Derby china. Earlier this Summer, I arranged a factory tour and afternoon tea at the Royal Crown Derby Visitors Centre, Derby, England with her. 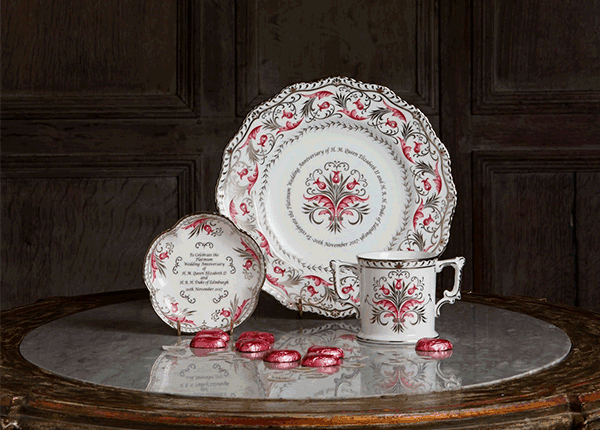 We saw the Majestic Love Birds Pair being made and learned the Royal love story behind these pieces. It made her day.